Jeremy Renner is a badass. 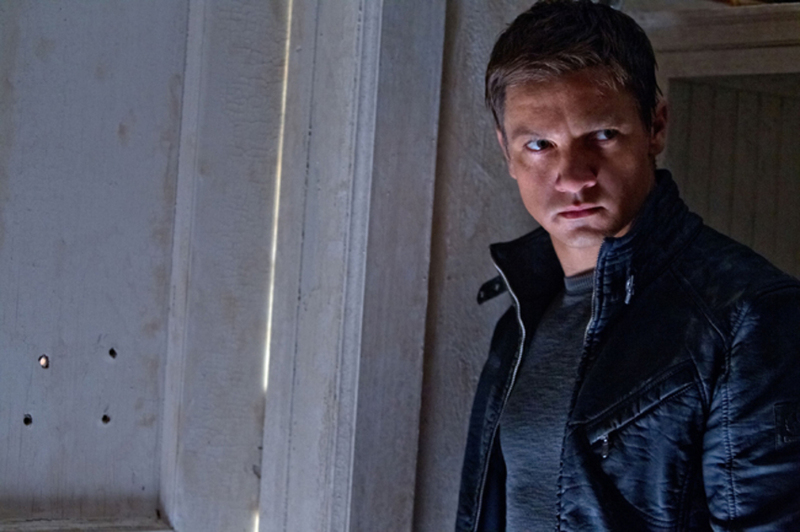 If you had any questions about that a new Japanese teaser for The Bourne Legacy has arrived to sweep those away. While the footage is mostly the same as the previous US teaser there is a decent amount of new stuff in there as well and it is abundantly clear that regardless of the star power in the support cast - Ed Norton, Rachel Weisz, Albert Finney, Joan Allen, etc - this is absolutely Renner's show. Check it out below.